This series began on 30 July 1935 with the publication of 10 books, the first being No. 1 Ariel by André Maurois. Number 1,000 was reached on 30 July 1954. This was Penguin's first non-fiction series and began in May 1937 with A1, George Bernard Shaw's The Intelligent Woman's Guide to Socialism, Capitalism, Sovietism and Fascism. This book was issued in two volumes A1 and A2. The series which became a hallmark for quality non-fiction providing authoritative work ended in March 1990. This series was published in the USA from Baltimore, and was launched with Alfred Harbage as general editor. It had its own cover design. AB1 Macbeth was launched in October 1956. Pericles, AB38, completed the series in May 1966. This series began in September 1968 with the publication of AC1 The Origin of Species by Charles Darwin. However, with both 'Pelicans' and 'Classics' already existing - there was difficulty in estblishing a clear niche. 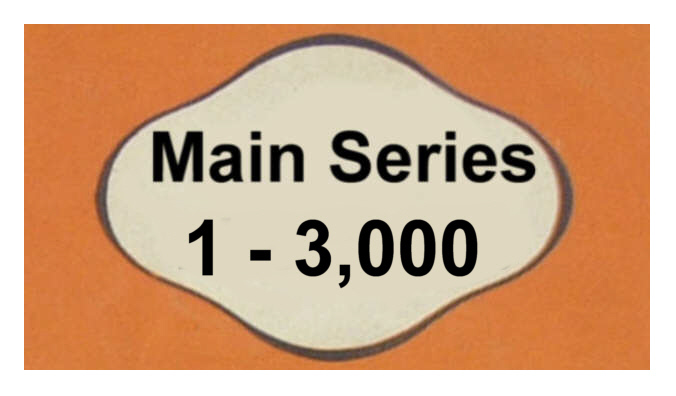 By the early 1970's, with just over 20 books produced the series stopped. The society comprised a group of leading British publishers who worked with the British Council to assist overseas readers by producing books which were 'Aids to English'. Only a few titles were published by Penguin under this imprint, the first: The Complete Plain Words by Ernest Gower was issued simultaneously in April 1962 as both an English Language Book Society publication and as a Pelican, no. A554. About half of the books were originally published in the Reference series. ACO13 was published in 1968, A Dictionary of Psychology originally written by James Drever and subsequently revised by Harvey Wallenstein. A development from the West African series (WA) and commenced in June 1962. Over forty titles were published. This series began in March 1963 with the publication in Australia of AU1 To the Islands by Randolph Stow. After the publication of AU29, Australian editions were catalogued under the appropriate Penguin series marked 'Aust. Ed. only'. This group of Penguin Books were reprinted in Australia between 1940-46, mostly by Lothian Publishing Company. The complete works of Shakespeare printed by Penguin in 37 volumes. B1 'Twelfth Night' was published in April 1937, along with five others that month. The series ended with B37 in September 1959. G. B. Harrison edited the whole series. This series began in July 1951 with the publication of BE1 'Cornwall'. The final copy, BE46 was published in 1974. These were intended for the very young and the BP1 was published in November 1943. The final copy, BP9 in April 1948. A series designed so as to display wood-engraving. Only ten were issued, all in May 1938. C1 was Jane Austin's 'Pride and Prejudice' with wood-engravings by Helen Binyon. Penguin published poetry in the Pelican series, the first being A17 'A Book of English Poetry' in October 1937. Penguin created a separate Penguin Poets series with a selection of Tennyson (D1) in June 1941. Penguin Modern Poets became a subset of Penguin Poets and began with D61 in April 1962. (E1-7) A series about the natural and man-made environment. The first was E1 'The Things We See - Indoors and Out' published in June 1947. The last book, E7 was issued in May 1953. Planning, Design and Art Books (E31-39) were gathered together, with E31 'Living in Cities' by Ralph Tubbs published in April 1942. The last was published in December 1951. There is no E38. A small number of books were printed under licence in Egypt, primarily for the Allied Troops during the period November 1942 to mid-1943. This was published for the French who had escaped to Britain including the Free French Army. The first book F1 was published in October 1941 Louis Lévy's 'Vérités sur la France'. F6 was published in May 1945. This series was followed by 'V'. This group of books has no pre-fix and, strictly speaking, is not a 'Series'. The Forces Book Club was launched in July 1942 and a Committee selected 10 books (mostly from those currently being produced) for each month and they were sent, on payment of subscription, to Allied service units around the world. 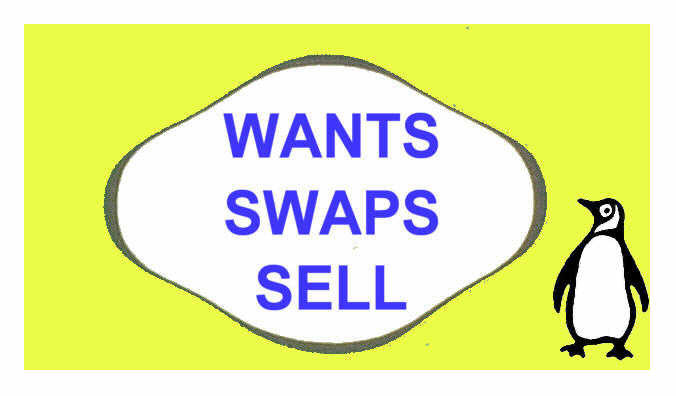 It ceased after 12 months (or 120 volumes) and was later followed by the brief series Services Editions 'SE'. The books bore a number on the spine corresponding to the month and all ten books had the same coloured cover. This periodical ran for 9 issues from FR1 in August 1946 to FR9 in August 1949. Series began in March 1939 with G1 'Kent, Sussex and Surrey'. Suspended after G6 during the war, the series continued until April 1960 with the publication of G18. This was an ambitious project attempting to bring the words of political leaders spoken in Parliament to the people. H1 From Chamberlain to Churchill appeared in August 1940. The final volume, H6, was issued in September 1942. 'H' Library Editions Penguin attempted to meet the demands from libraries for better wearing covers by producing hardback editions of its books. Nearly 200 titles were issued in this format between July 1968 and June 1969. However, this experiment had to be discontinued because of poor sales. The identification/numbering system of Penguins had a further pre-fix of 'H' added. The Pelican 'A' became 'HA' (e.g. HA43); Poetry became 'HD', English Library 'HEL', Classics 'HL' and so on. Penguin attempted hardback children's books - but only four were printed. J1 was published in September 1948. 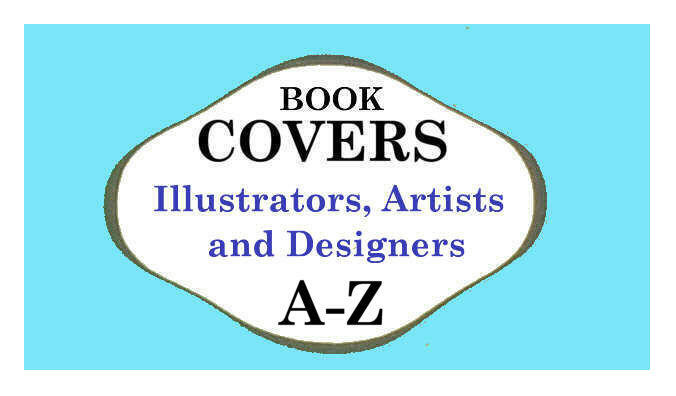 A highly regarded series of high quality hard-cover books with colour plates and illustrations. The first, K1, was published in November 1939 and the series ended with K76 in July 1959. These were intended to be collected (keepsakes) and are highly prized. This series produced translations of Classics from many countries and became an iconic series with prints of a range of masterpieces. The series began in January 1946 with the publication of L1, Homer's Odyssey translated by E.V. Rieu, the editor of the series. The periodical Music Magazine appeared as issue MM1 in February 1947. Issue MM9, the last, was published in July 1949. This series began in April 1944 with MP1 'Henry Moore' by Geoffrey Grigson. Kenneth Clark edited the series, which ended in January 1959, after 19 volumes were published. Followed by 4 volumes of 'Penguin New Art' under the same prefix. N New Observer Books Penguin began a new series of the familiar Frederick Warne published style: The Observer's Book of .... Penguin use the prefix 'N' to identify the new Observer's Books. This biological science periodical was first published, NB1, in July 1945. The final issue NB31 (with index) was published in March 1960. Not strictly a series - this sub-series of handbooks, 19 intended, 13 produced, were translations of Danish publications covering the fish, bird and plant life of northern Europe. The series was launched in June 1978 with NG1, Fishes of the British and North European Seasby J. Moller Christensen. This series developed from the Penguin Plays ('red' covered books in the Main series) - focussing on contemporary drama. NP1 Charles Dyer's 'Staircase' was published in November 1966. (Also see PL). This series superceded the Penguin Shakespeare 'B' series which successfully ran from April 1937 to September 1959 with 37 titles and selling well over 1.5 million copies. The 'New Penguin Shakespeare' series 'NS' was edited by Terence Spencer and commenced in April 1967 with NS1 Romeo and Juliet (which book was edited by Terence J. B. Spencer). These books were accompanied by a new set of commentaries printed under the series heading of 'The Penguin Shakespeare Library', 'SL'. This group of Penguin Books were reprinted in New Zealand between 1941-45. After the war, 'Penguin Books (New York)' established its own series of PELICAN BOOKS, and went on to produce 25 volumes between 1946 and 1948 before transferring the Series to 'Mentor' Books. Also included on this page is the small series of books published by Penguin Books Inc. of plays by George Bernard Shaw, which commenced in April 1951 with Caesar and Cleopatra. 'PA' is the prefix for a series of four Prints by Feliks Topolski, published in 1940 and 1941. Topolski was a distinguished Polish artist, who settled in London in 1935 and later became an official war artist. The first print PA1 was published in June 1940. A portrait of Churchill, entitled Winston Churchill: 'We shall never surrender...'. The final print was issued in March 1941. Puffin Picture Books had some cut-out model making books - but this separate series began with PC1, PC2 and PC3 in December 1947 of A Cotswold Village. Ten of the series were published, the last being PC11 in October 1953. This was the first of a number of titles of Penguin Periodicals. PD1 was published as a Main series Penguin no. 120 for contemporary short stories and poems. PD11 was published in 1945. 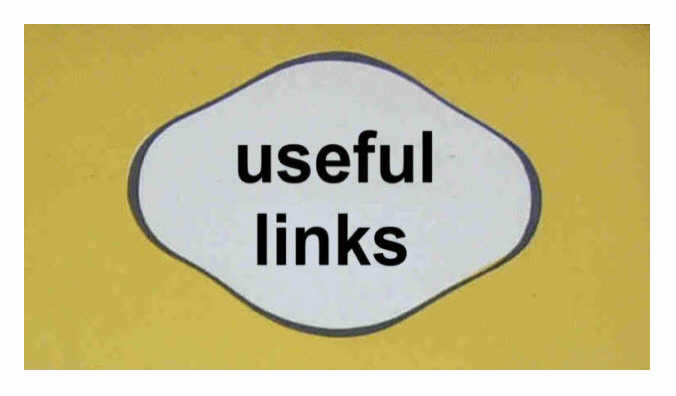 Penguin tried to revive Penguin Parades with a second series, SS1 (i.e. PD12) in 1947, but only lasted for 3 issues, SS3 (i.e. PD14) being the last in 1948. Handbooks were first issued as part of the Penguin Specials (S) series - with books migrating from that series to populate the new Penguin Handbook series. In 1945, S119 became PH1, S132 became PH2 etc. The first original Handbook was PH9 The Penguin Handyman published in November 1945. 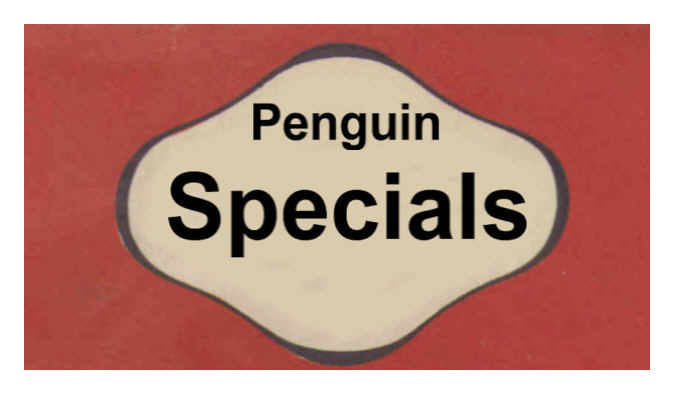 The first Handbook was published as Penguin Special S101 on 26 January 1942. A series bridging the gap between children and adult reading. PK1 was issued in October 1962. The series ended in 1979. A separate series of Penguin Plays was launched with PL1, which was originally Penguin 564. The Penguin Plays series went on to incorporate the 'New English Dramatists', which were included in the series from 1959 with volume PL32. The first Plays book published was in the Main series no. 117 as a red covered book Famous One Act Plays. 'Penguins Progress' is the title of Penguin's publicity booklet and in-house magazine which was first published Christmas 1936. 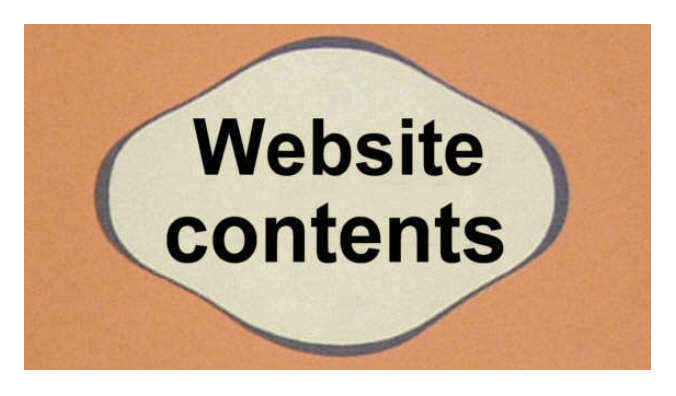 Six issues were produced before the war. Between 1946 and 1951 a further 14 were issued. Penguin books were supplied on payment of a subscription, through the Red Cross and other methods, to prisoners of war in Prisoner of War Camps under enemy control. There was no external indication that they were for PoW's. They had the usual Penguin covers, but inside gave information about 'The Prisoners of War Book Service'. Few of these books remain. The first children's series issued by Penguin. The books were meant to be both entertaining and instructive, and began with PP1 War on Land published in December 1940. After 120 volumes the series ended in March 1965. These were picture books, mostly in colour, with thirty two pages and were 7" x 8¾", twice the size of the ordinary Penguin Book. Reproductions of old masters and new works. The first PR1 appeared in December 1948, Yacht Approaching Coast by JMW Turner. The last, PR11, was published in April 1952. This series began in December 1941 with PS1 Worzel Gummidge by Barbara Euphan Todd. A series containing games, quizzes and puzzles for children. PT1 Ask Me Another was issued in July 1945, the last PT9 appeared in November 1947. Successor series to Puffin Picture Books (PP). PX1 was first published in October 1968. A wonderful hotchpotch of books. Q1 was an 'Edizioni del Pinguino' a single issue published in July 1942. Penguin also published 'Miscellaneous' books in its main series in yellow covers. Q2 was Heaven and Hell by Emanuel Swedenborg published in 1938 (a blue and white cover). The series included Atlases, books on aircraft and song books. 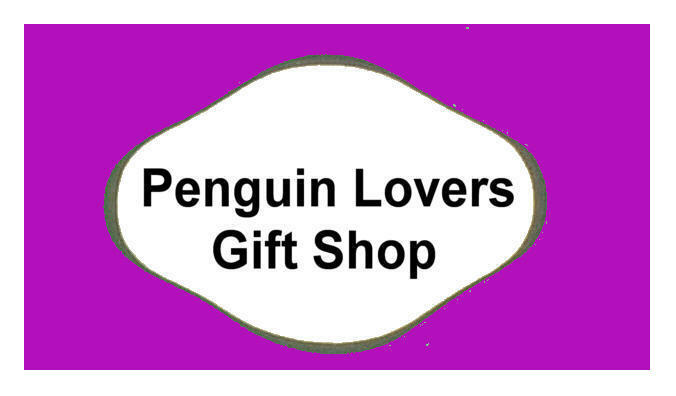 Q21 The Penguin Story was published in July 1956 to celebrate the 21st Anniversary of Penguins. A reference series which began in 1944 with R1 A Dictionary of Science - this had been previously published as a Penguin Special S111 in April 1943. The Penguin Reference Books were highly respected at a time when dictionaries and encyclopaedias were very expensive. Periodical series which began in September 1945 with RR1. Only 4 were published, the last being in January 1948. 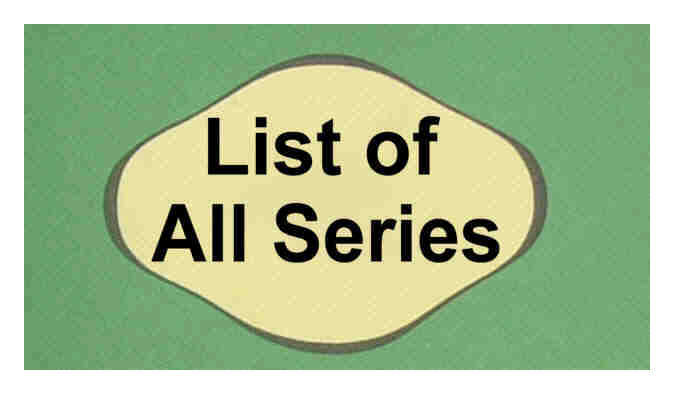 This series was for topical interest on contemporary political and social issues. S1 Germany Puts the Clock Back by Edgar Mowrer was issued in November 1937. The initial print run of 50,000 books sold out in 4 days. 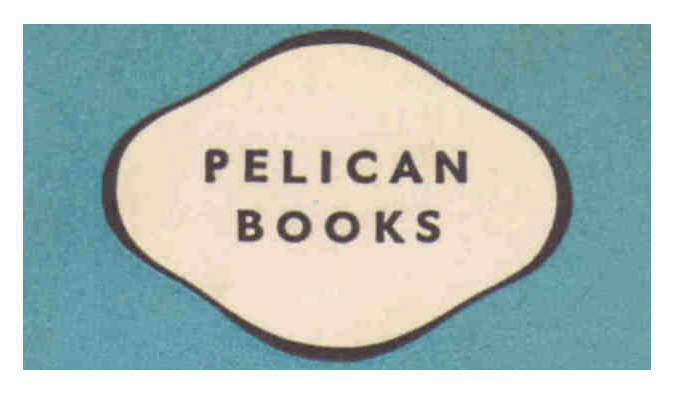 A few books were designated Pelican Specials with a blue and white cover, a few others were Penguin Handbooks with green covers. Although these Penguins bear the pre-fix 'S' they are not the traditional Penguin Specials. They are American Specials and after a brief period of re-publishing British Penguins, the Penguin Inc. New York office worked with the Infantry Journal magazine to produce something entirely different and very much geared to the American, and Fighting Forces, market. The series began in 1941 with the re-publishing of the British 'S75', Tom Wintringham's New ways of war. In all 34 separate titles were published between 1941 and 1945 when the series ended. A series of 'pocket' music scores. The first SC1 Mozart's Symphony No. 40 in G Minor was issued in June 1949. The final volume, SC30 appeared in April 1956. A series of reprints made for the armed services. Fifteen titles were produced between July and December 1945. This series, intended for schools and colleges, is really a sub-series of the Penguin Education. It commenced in 1967 with SH1 Out of the Ancient World by Victor Skipp. These books were intended as a new set of commentaries printed under the series heading of 'The Penguin Shakespeare Library', 'SL' to accompany the 'New Penguin Shakespeare' series 'NS' which commenced in April 1967. This series was launched in April 1967 with SL1 Shakespeare and the Idea of the Play by Anne Righter. 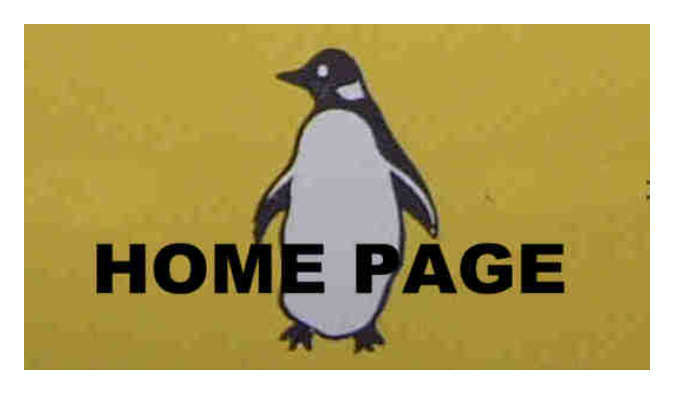 A periodical produce by Penguin. There were 34 monthly issues from September 1943 to June 1946. A further 8 issues of 'Transatlantic' were produced quarterly from Autumn 1946 to Summer 1948. A series of academic and scholarly books which covered a range of topics in the field of psychology. The editor of the series was B. M. Foss. The first of the series was published in August 1966, and books covered areas such as personality, leadership, motivation and language. 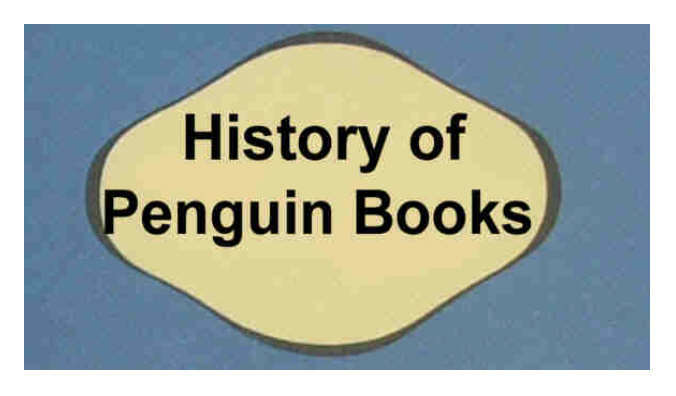 Penguin opened up its American subsidiary, Penguin Books (New York) in 1940. 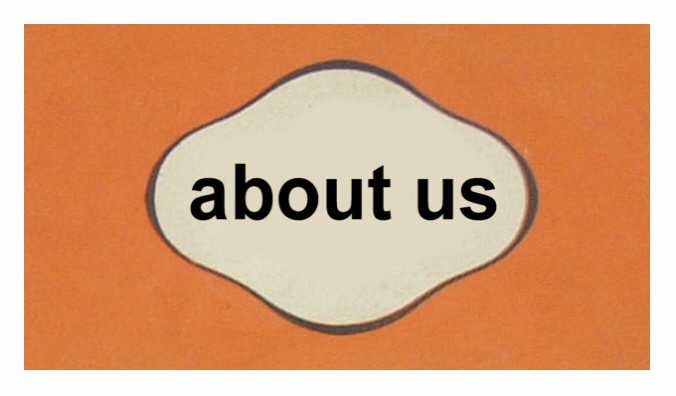 Initially the subsidiary imported UK books and distributed them throughout the USA. After America joined the war it began publication of Penguin Books from New York, though with covers designed for the American market, and printed Nos. 501 to 659 between 1942 and 1948. The second series of Penguins in French launched in October 1944 with V1 Anatole France's Les Dieux ont Soif . The last, V18 was published in May 1947. (The earlier series was 'F'). This series covered West African issues. WA1 Local Government by RE Wraith was published in October 1953. It ended in July 1965 with WA14, and was superseded by the Penguin African Series (AP) African Library. 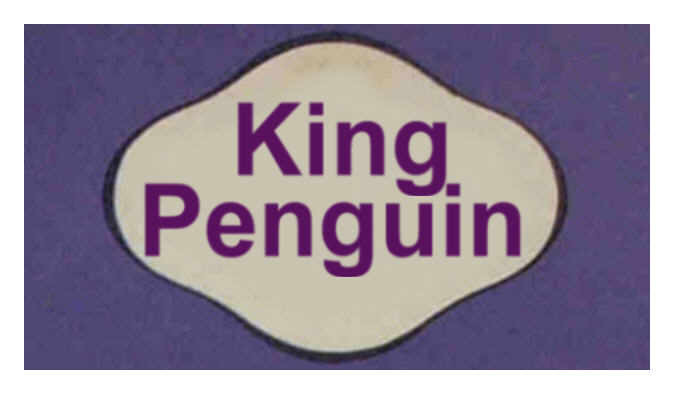 X Penguin Education Series introduced in May 1967 with X1. Academic books published by Penguin. The series began in January 1962. This ambitious series commenced in May 1953 with Z1. This was a series of books produced for overseas consumption and not available in the U.K. It was launched in April 1970 with 20 literary titles, with others following. 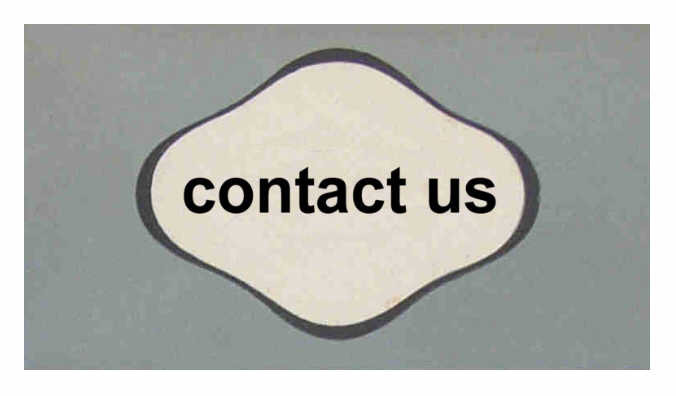 The '054' comes from the the ISBN identification number which was allocated to this series. The first book in the series '054001 6' was Wuthering Heights by Emily Brontë. This book which was originally published as no. 524 in the Penguin main series in March 1946, was also used to launch the English Library 'EL' in September 1965.